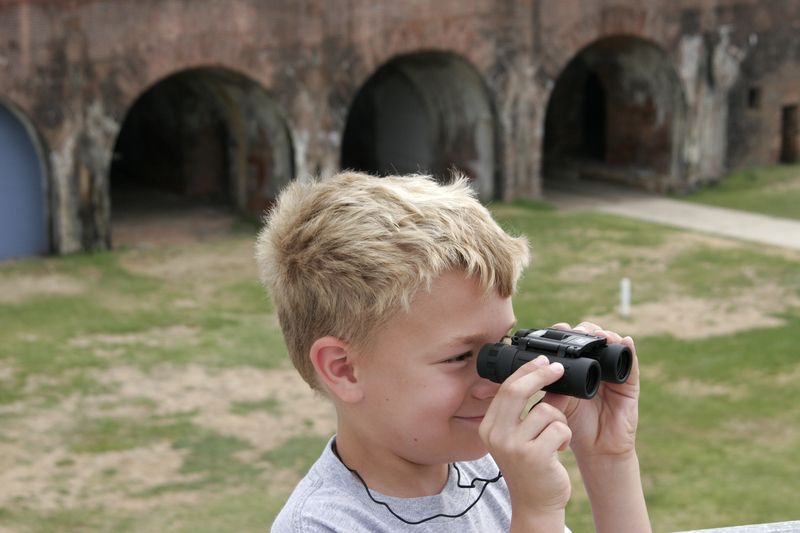 In addition to the fort's historical significance, Fort Morgan is an important stopover for spring and fall neotropical migrating birds. The fort was designated by the American Bird Conservancy as a Globally Important Bird Area. The Fort Morgan Museum Store contains collectibles, toys, specialized books, and gifts. The museum, restrooms, seasonal snack bar, and ground level of the fort are accessible to individuals with physical disabilities. If you have questions about site accessibility or if you anticipate needing special assistance, we encourage you to contact us at 251-540-5257. What to See and Do: concrete artillery batteries built between 1895 and 1904, living history program interpreting Fort Morgan’s military periods, annual Battle of Mobile Bay / Siege of Fort Morgan Commemoration, museum displaying the military history of Mobile Point from 1814 to 1945, historic military buildings dating from 1898 to 1910. Museum: 9:00 am - 4:30 pm, daily. To schedule a tour, please call 251-540-5257. Group rates available for ten or more. Reservations required.